I'm a proud Uncle today. 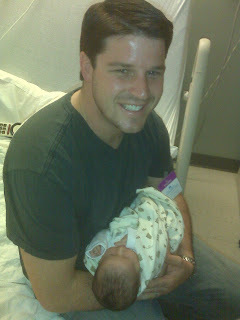 I'm already proud of my four other nephews and nieces, but today, my little brother is a dad. I couldn't be happier.